Learn more this new year, get healthy, get inspired! Cleanse and Restore "30 day Cleanse" January 11th 6:45pm RSVP to receive SSF location. Ever wonder why it is important to cleanse our bodies regularly? We clean the furnace filters in our homes. We change the air & oil filters in our cars. Did you know much of our Overall Health & Well-being, is actually in our gut? Did you know that cleansing is a great first step to weight loss and/or energy and just "feeling better." 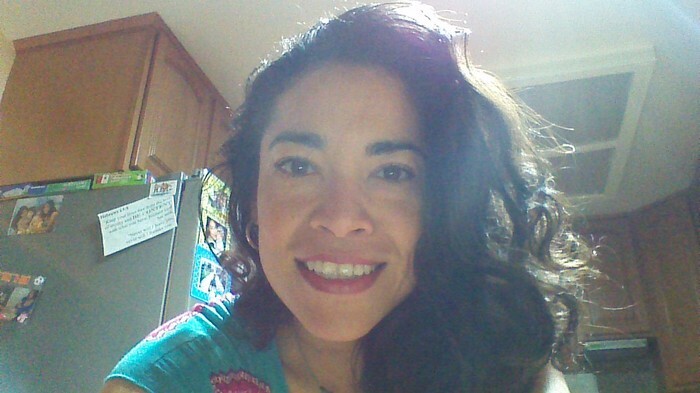 Learn WHY it is important to cleanse, and HOW easy it is to do, at this class. Feel and look better, make this your year! How to safely use them on the entire family. How to get major discounts on your products. How to connect with a group of people who use essential oils. This class is what you have been looking for to get your home healthy! Join me for an hour packed with information, snacks, raffle and door prizes! RSVP to get SSF location. Girls night out Friday 1/22/16 , with the reveal and Verage Skin Care systems! Come experience the exclusive system of natural skin care that nourish and hydrate skin, reducing the visible signs of aging. Learn what makes them so special. Get your oils at below wholesale prices. Join me for any of these events or all of them and expand your knowledge. 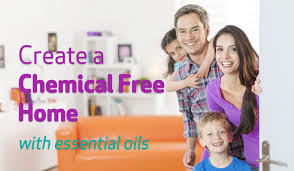 I will share with you how to keep your home, you and your family chemical free!